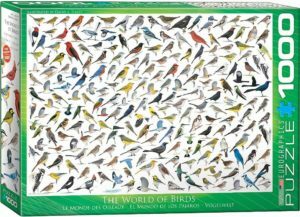 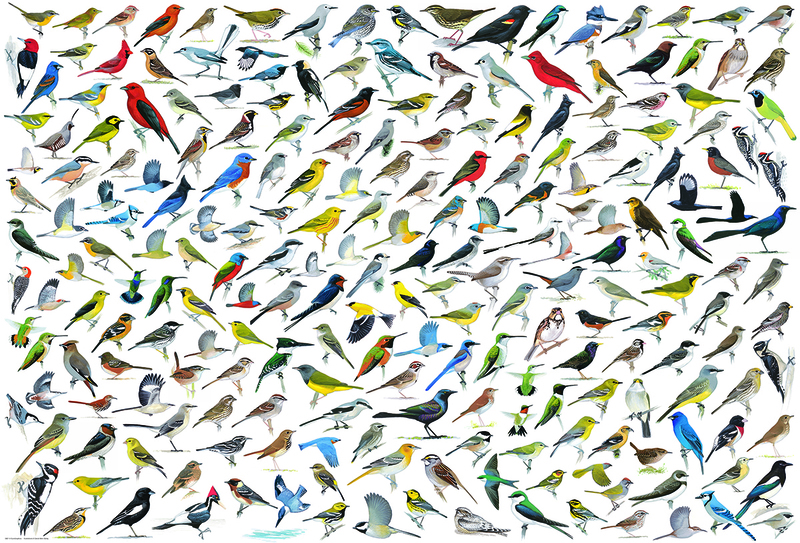 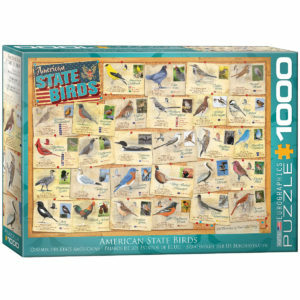 A very challenging, high-quality puzzle using images from the Sibley Guide to Birds of over 100 species of North American birds. 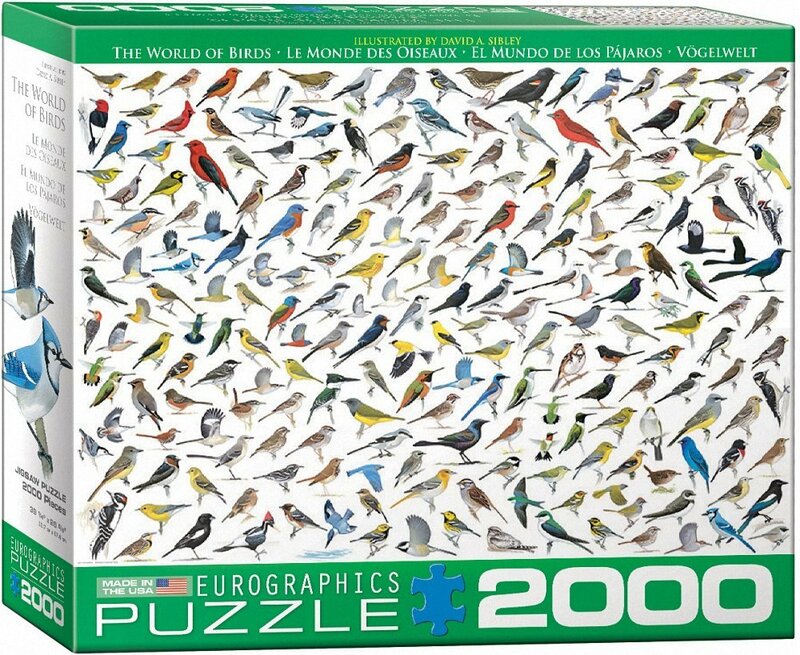 A smaller 1000-piece version of the same design is also available. 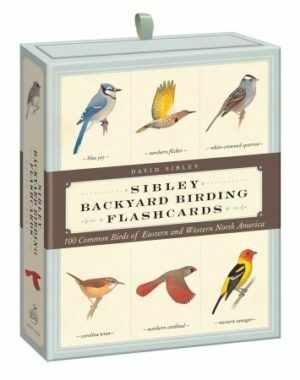 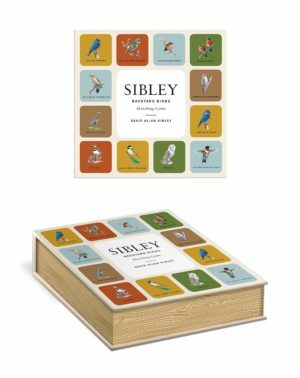 What species are shown on the Sibley Birds puzzles? Both the 1000 piece and 2000 piece puzzle have the same design. 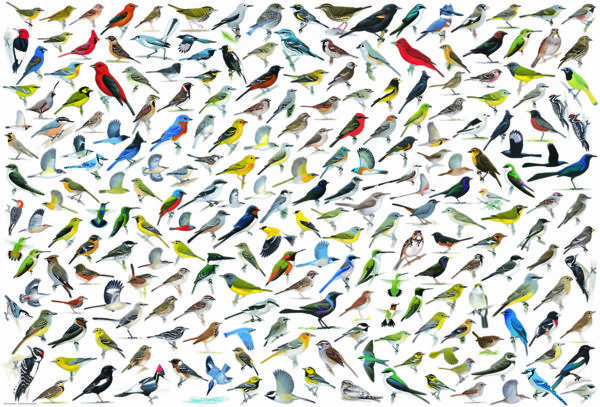 A copy with all of the species’ names is shown here.